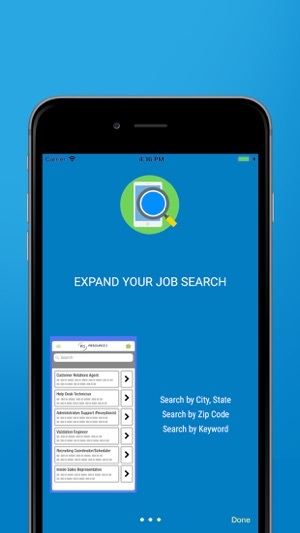 Your job search just became easier. 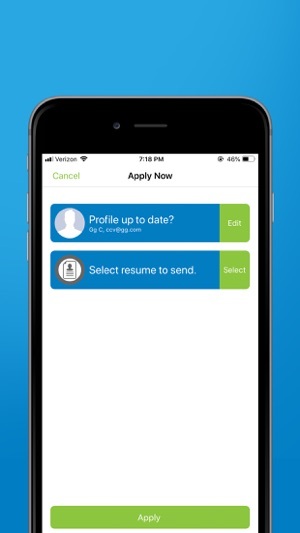 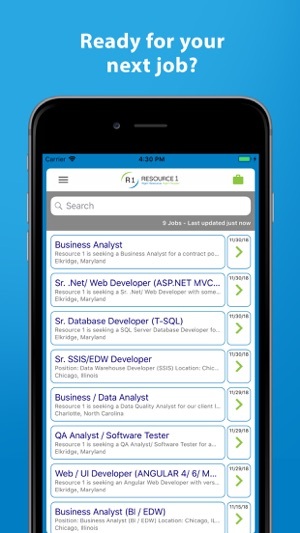 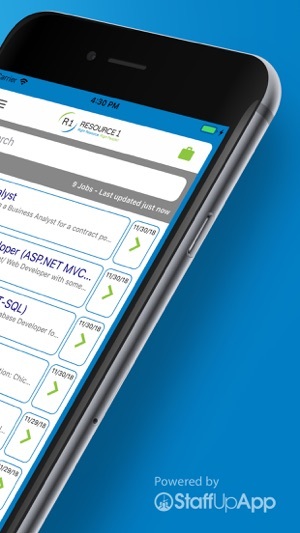 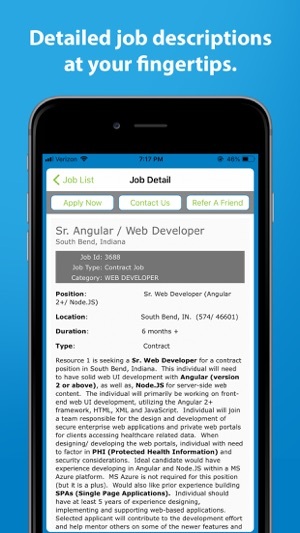 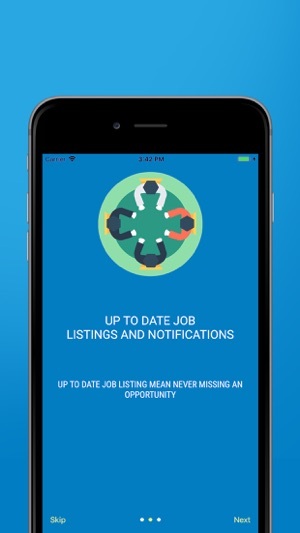 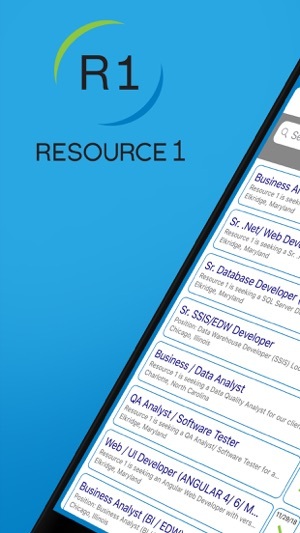 Resource 1’s job-seeker app enables you to search, view, and apply to rewarding IT jobs on the go. 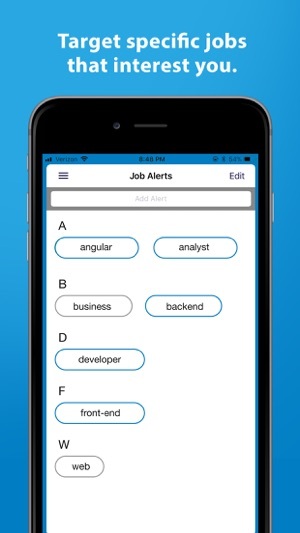 If you don’t find the ideal job for you, we’ll send you customized alerts as soon as one opens up. 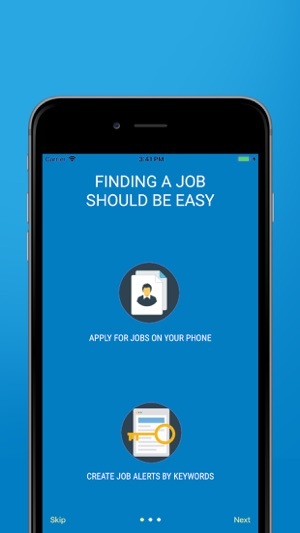 Wave goodbye to frustrating applications, and hello to your next career move.